Are you looking for homes in Long Beach, California with ocean views? Look no further. The best Long Beach ocean view homes can be found in a few small communities throughout Long Beach. These communities are Belmont Shore, Alamitos Beach, and downtown Long Beach. The architecture of these ocean view beauties will most certainly depend on the area but expect to find an array of styles including Mediterranean ocean view homes, Bungalow ocean view homes, and Art Deco ocean view homes. Below is a list of all the available Long Beach ocean view homes. Here you’ll find the pricing of ocean view homes in Long Beach from $200,000 – 4 million. 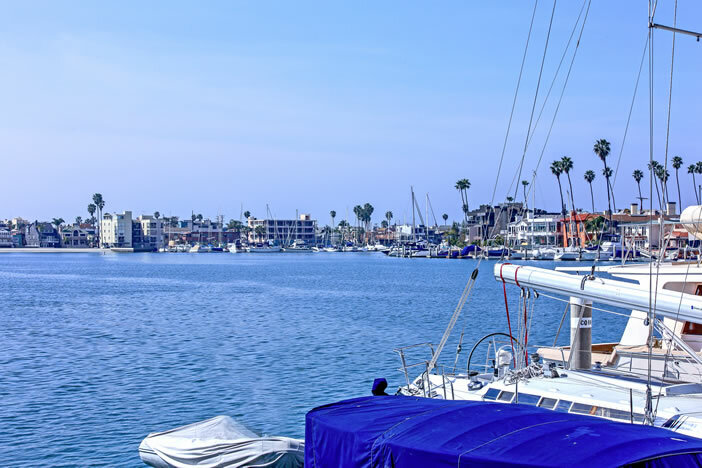 Long Beach Real Estate is among the first to receive listings as soon as they hit the market in Long Beach, California. Please feel free to subscribe to receive the latest listings or contact us with any questions. Based on information from California Regional Multiple Listing Service, Inc. as of April 22nd, 2019 at 5:52am CDT. This information is for your personal, non-commercial use and may not be used for any purpose other than to identify prospective properties you may be interested in purchasing. Display of MLS data is usually deemed reliable but is NOT guaranteed accurate by the MLS. Buyers are responsible for verifying the accuracy of all information and should investigate the data themselves or retain appropriate professionals. Information from sources other than the Listing Agent may have been included in the MLS data. Unless otherwise specified in writing, Broker/Agent has not and will not verify any information obtained from other sources. The Broker/Agent providing the information contained herein may or may not have been the Listing and/or Selling Agent.